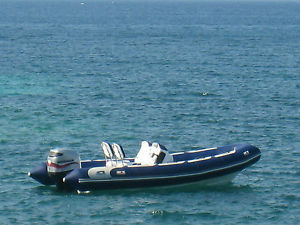 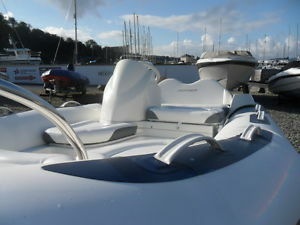 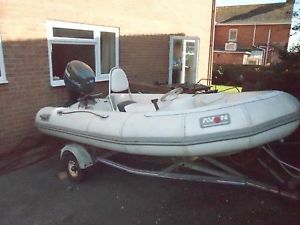 avon 320 sport rib with 25hp outboard. 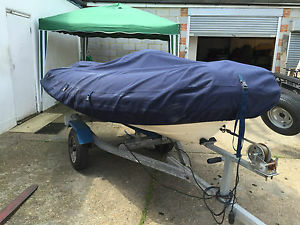 Trailer and cover. 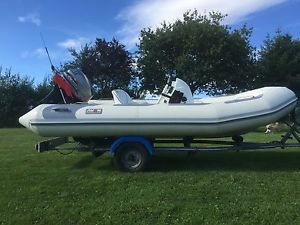 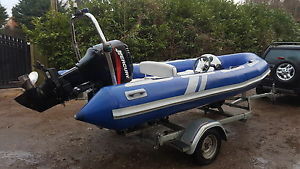 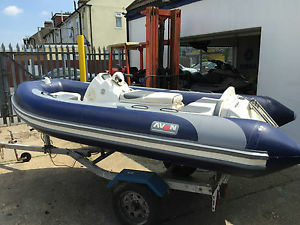 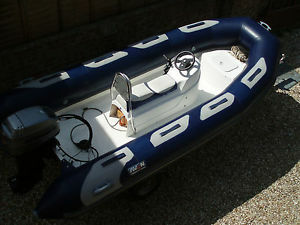 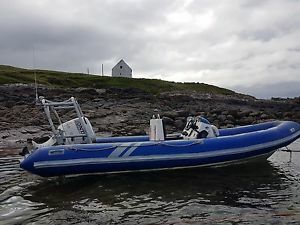 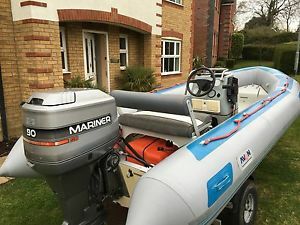 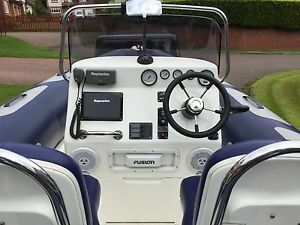 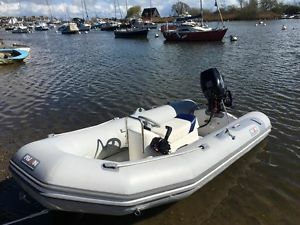 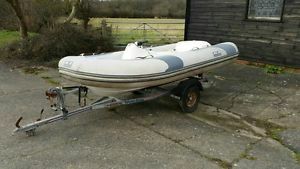 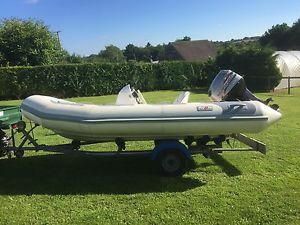 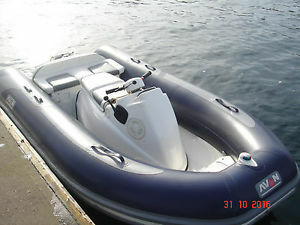 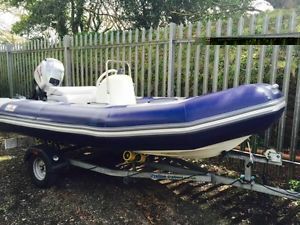 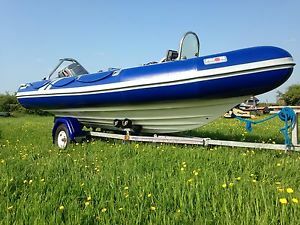 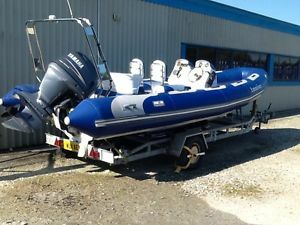 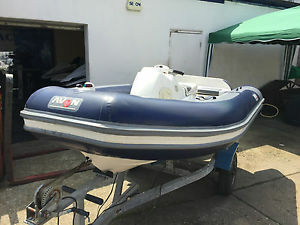 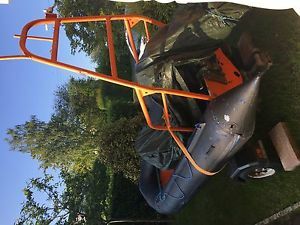 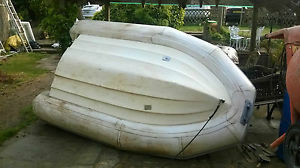 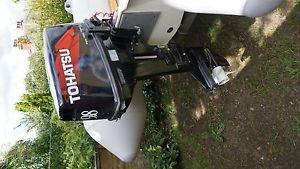 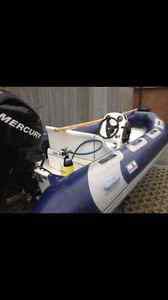 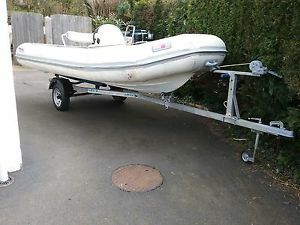 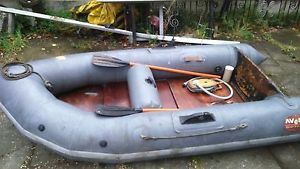 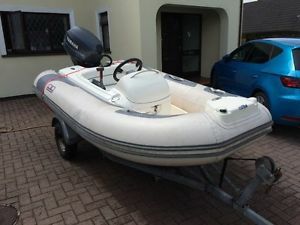 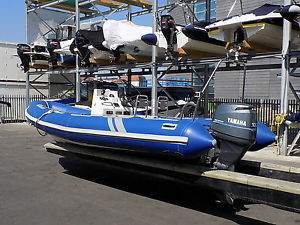 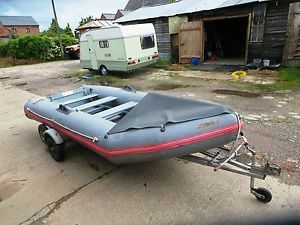 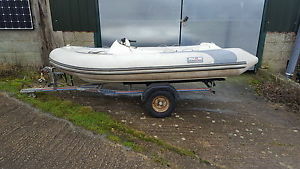 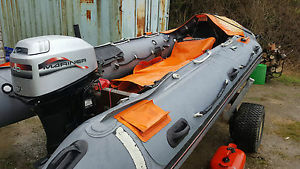 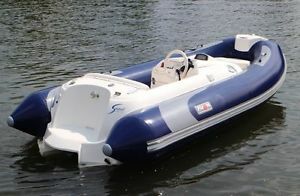 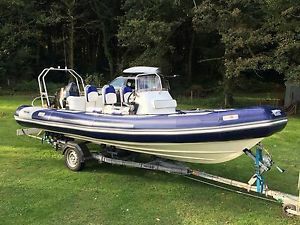 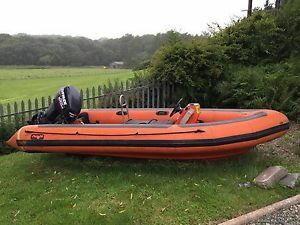 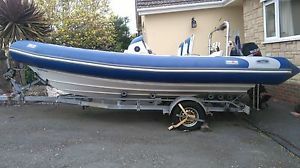 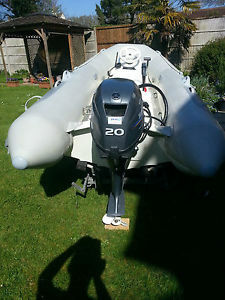 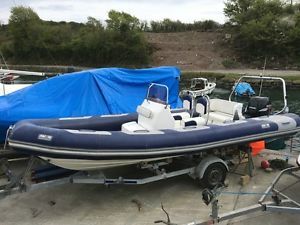 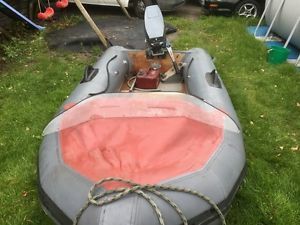 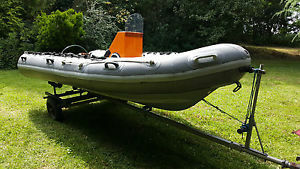 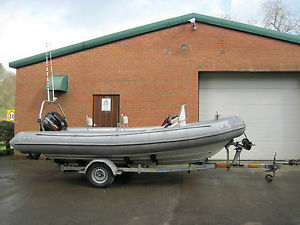 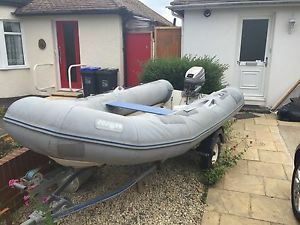 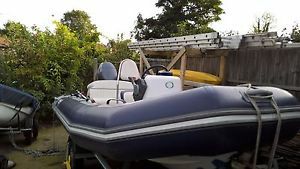 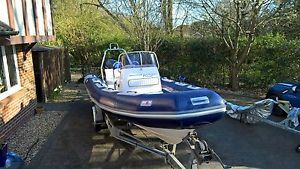 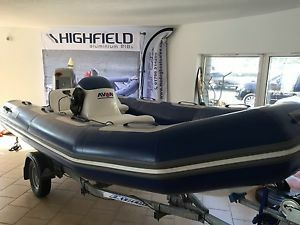 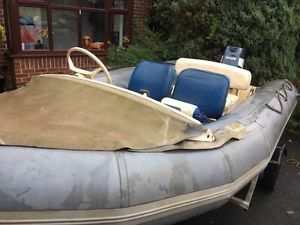 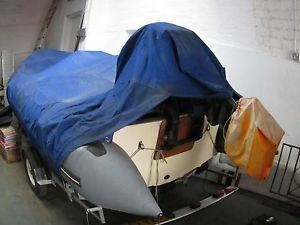 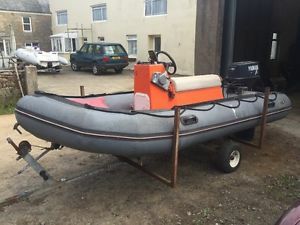 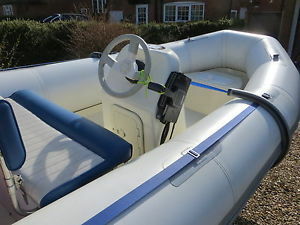 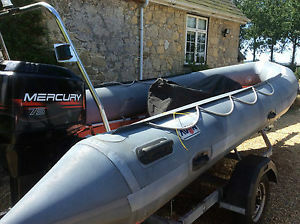 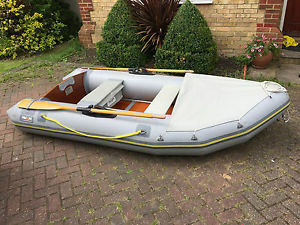 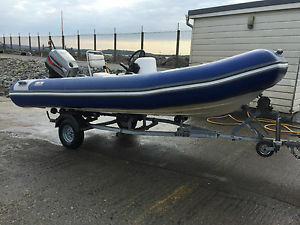 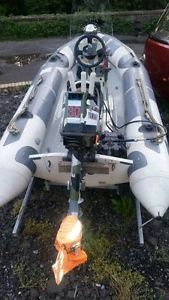 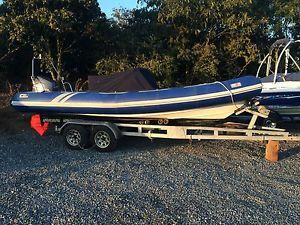 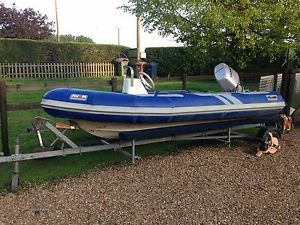 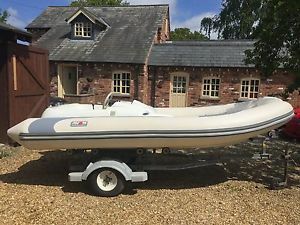 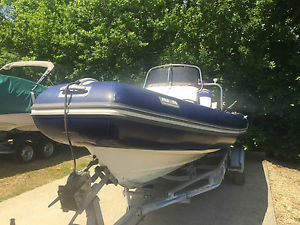 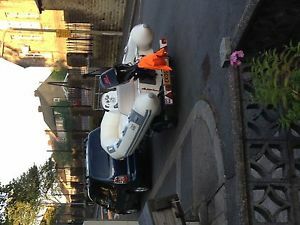 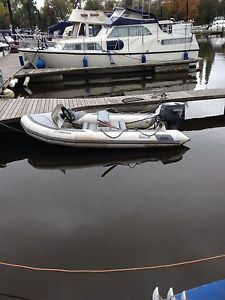 AVON ADVENTURE 4.00 RIB BOAT 40hp Outboard.